GemSeal is excited to exhibit and present at the third annual PWX2018 Expo held in Kansas City, MO, on August 26-29. This event is a great forum to showcase our governmental products and equipment as well as impart knowledge to thousands of public works professionals from all across the country. In exchange, we gain a better understanding of the industry’s requirements pertaining to pavement management. The expo features over 400 exhibitors including GemSeal Pavement Products at booth 1844. Our expert staff is eager to help those in attendance specify the right product for governmental paving projects including mastics—a flexible and long-lasting material that can be used for a multitude of repairs in asphalt or concrete; crack sealants; and patching products. We also have a variety of application equipment for sale or for rent. In addition to the expo, the show boasts more than 125 technical and professional development sessions. 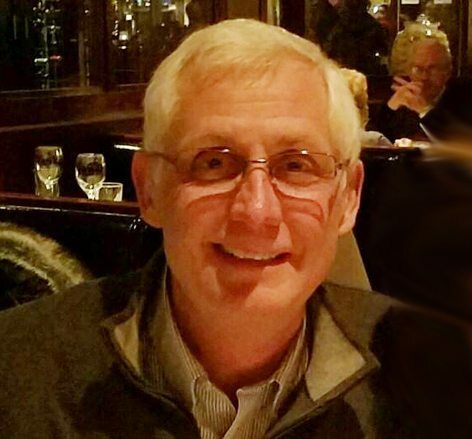 Be sure to attend GemSeal’s presenation entitled “Everyday Repairs with Mastics” delivered by our vice president, Ken McBride. The class occurs on Tuesday, August 28, at 11am and will discuss the many uses of this material as well as how to use hot-applied mastics and the proper application equipment for a safe and effective repair. Another seminar worth checking out is “Managing Your Pavement Network” occurring on Tuesday, August 28, at 9:45am which provides tools and insights for people responsible for managing pavement networks – roads, parking lots, and airfields. Also on Tuesday, there will be a captivating keynote speech delivered by Jason Latimer, magician and illusionist, entitled “See Beyond the Illusion of Knowledge.” It will inspire those in the audience to ask the right questions and challenge the status quo both on the job and throughout life. Other events include golf, networking parties and receptions, workshops, and a walking tour of four local breweries. 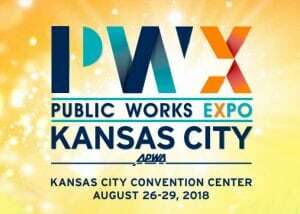 If you’re in the public works sector, we encourage you to attend PWX2018 and, while there, be sure and stop by GemSeal’s booth 1844. Don’t miss out—register online today.